H-E-B recalls pistachios due to Salmonella concerns. HOUSTON (KTRK) -- H-E-B has issued a recall for both its bulk and packaged raw shelled pistachios over concerns the product could be contaminated with Salmonella. The recall affects product found in prepackaged plastic containers containing raw pistachios with either labels reading Shelled Pistachios or Central Market Shelled Pistachios. Also recalled are pistachios found in the bulk section with SunRidge Farms labels reading: Women's Vitality Mix, Pistachio Nuts and Dark Chocolate Pistachios. H-E-B says the pistachios have been removed from stores. Customers who purchased the affected product can return the product to the store for a full refund. Customers with any questions or concerns may contact H-E-B Customer Service at 1-855-432-4438. 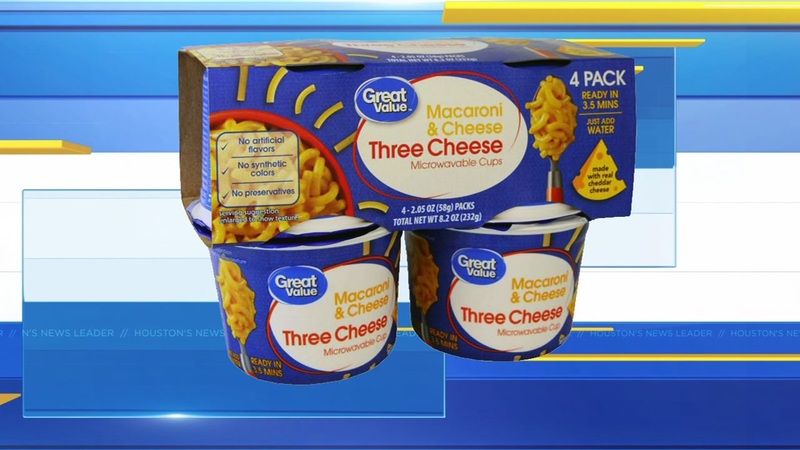 The recall comes just a day after Treehouse Foods, Inc. issued a voluntary recall of macaroni and cheese products because of the same Salmonella concern.